Mar. 28, 2019—Tim Lowell of Hernando, Mississippi, received the first total artificial heart in the state of Tennessee when the cardiac surgery team at Vanderbilt Health placed the device in his chest on Sept. 26, 2018. The mechanical heart kept him alive for nearly three months until a matching human donor heart became available and he was transplanted on Dec. 16, 2018, at Vanderbilt University Medical Center. Aug. 2, 2018—Artel Thorpe Sr. of Jackson, Tennessee, recently became the first person in the United States to undergo a new, less invasive surgical technique for implanting a left ventricular assist device (LVAD) heart pump since it was granted Federal Drug Administration (FDA) approval on July 11. Mar. 8, 2018—The heart transplant team at Vanderbilt University Medical Center successfully transplanted two hearts using a novel preservation and transport technology allowing the heart to beat outside of the body for an extended amount of time.  Jan. 25, 2018—Vanderbilt University Medical Center (VUMC) performed a record number of heart transplants in 2017, surpassing the 2016 milestone and securing its place as the second-busiest heart transplant program in the country. Jan. 17, 2018—Higher concentrations of high-density lipoproteins — HDL, the “good” cholesterol — may be protective against acute kidney injury after cardiac surgery, Vanderbilt researchers have discovered. Nov. 2, 2017—Sixty-six year-old Frank Donatelli knew the $39 he spent to join eHarmony was worth it. Aug. 3, 2017—For decades the miracle of organ donation has relied on an ice cooler. Until now. Apr. 6, 2017—Surgeons at Vanderbilt University Medical Center (VUMC) performed five heart transplants in four days to place the institution among an elite group of transplant centers in the country — reaching 1,000 heart transplantations. Feb. 2, 2017—Vanderbilt University Medical Center (VUMC) is home to the second busiest heart transplant program in the country, according to the most recent data released by the Organ Procurement and Transplant Network (OPTN).